The double bedroom can have either a 6’ double bed or 3’ twin beds. The wet room has a shower, WC and handbasin. 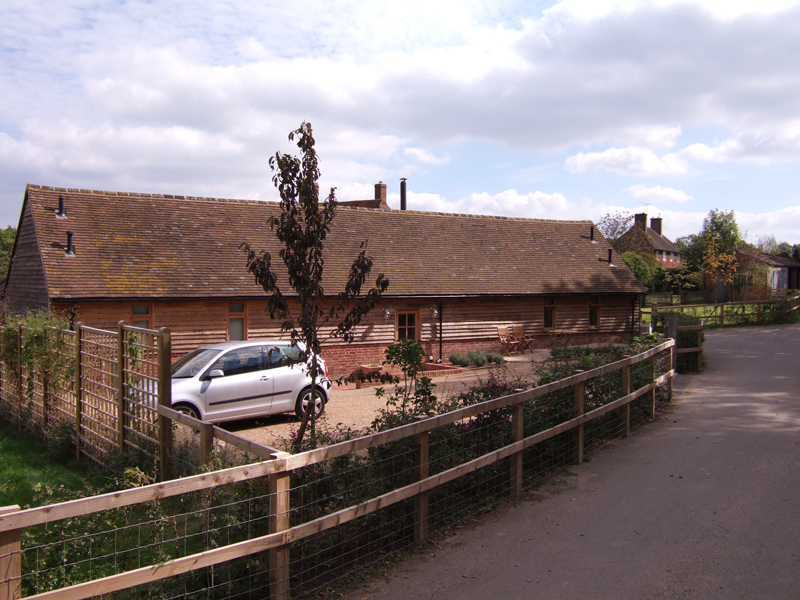 The barn is rented weekly from Saturday to Saturday and for some short breaks. 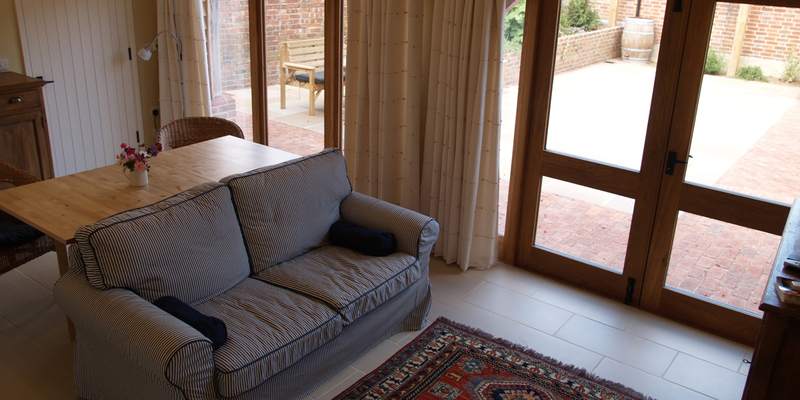 It can be let with Straw Barn to accommodate up to six people.